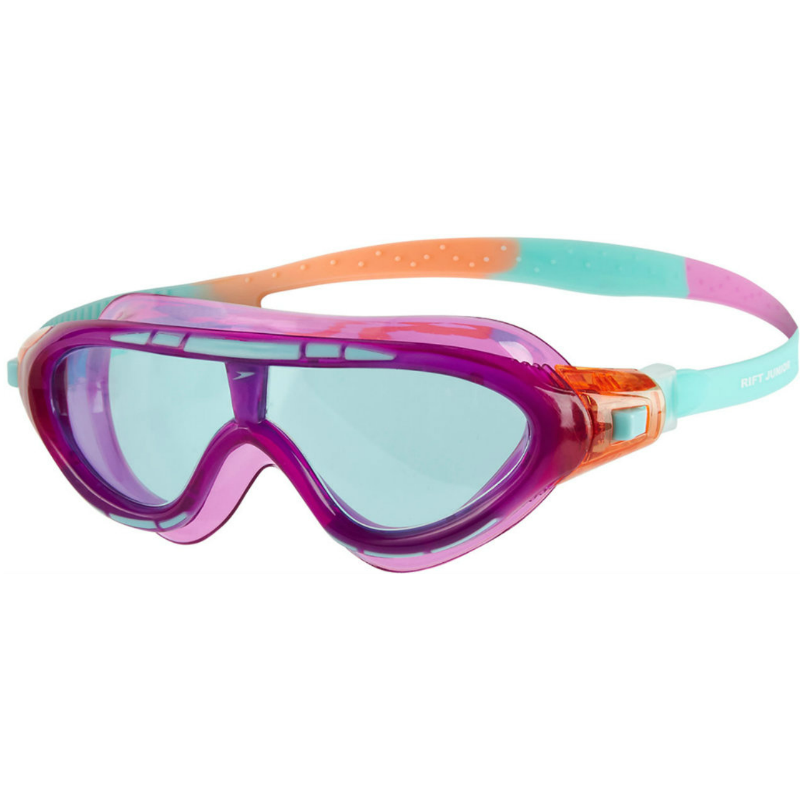 The Rift goggle is a hybrid mask which features Biofuse ® Technology for maximum visibility and comfort. 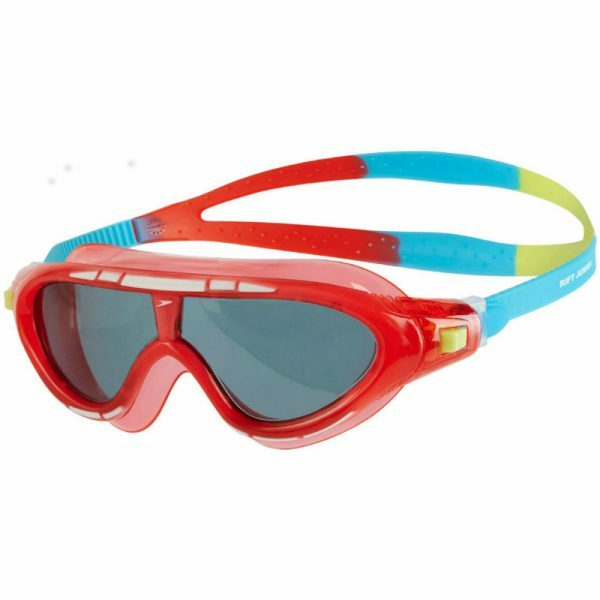 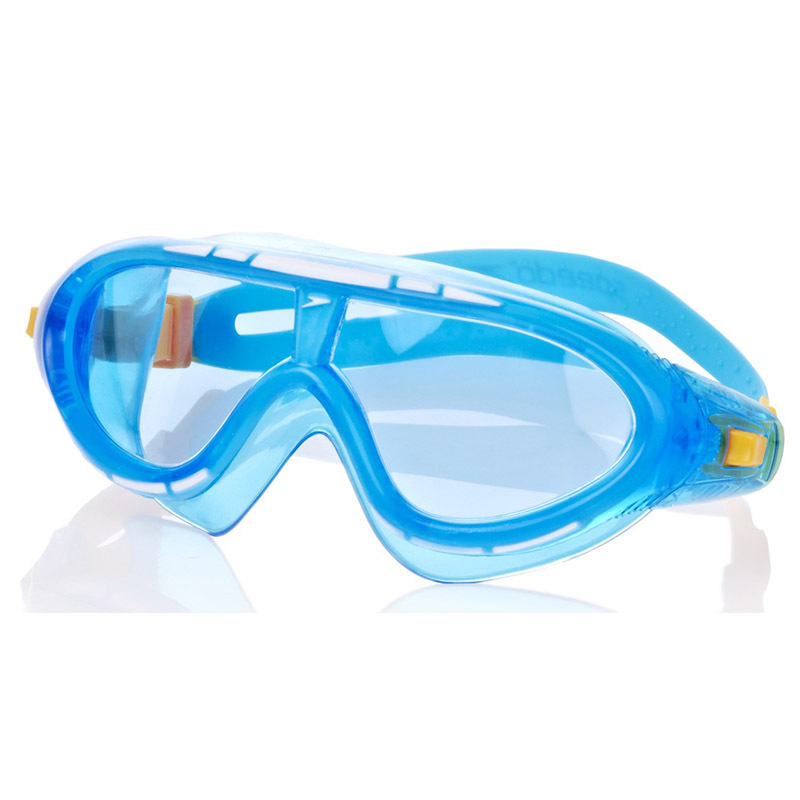 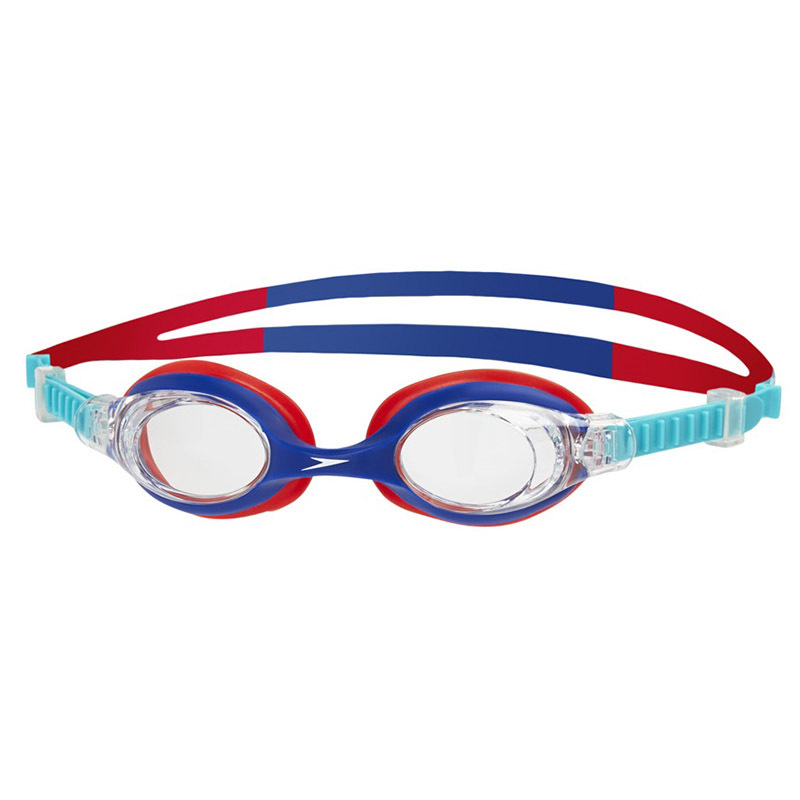 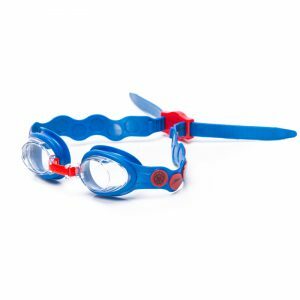 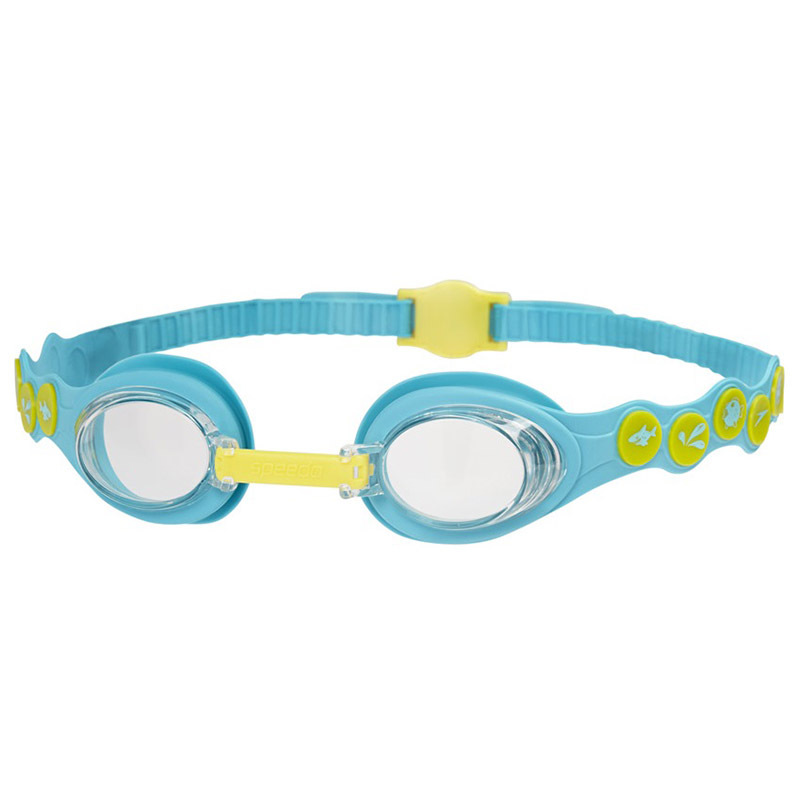 The child-friendly design means the goggle is quick and easy to adjust, and the anti-fog technology ensures clarity underwater. 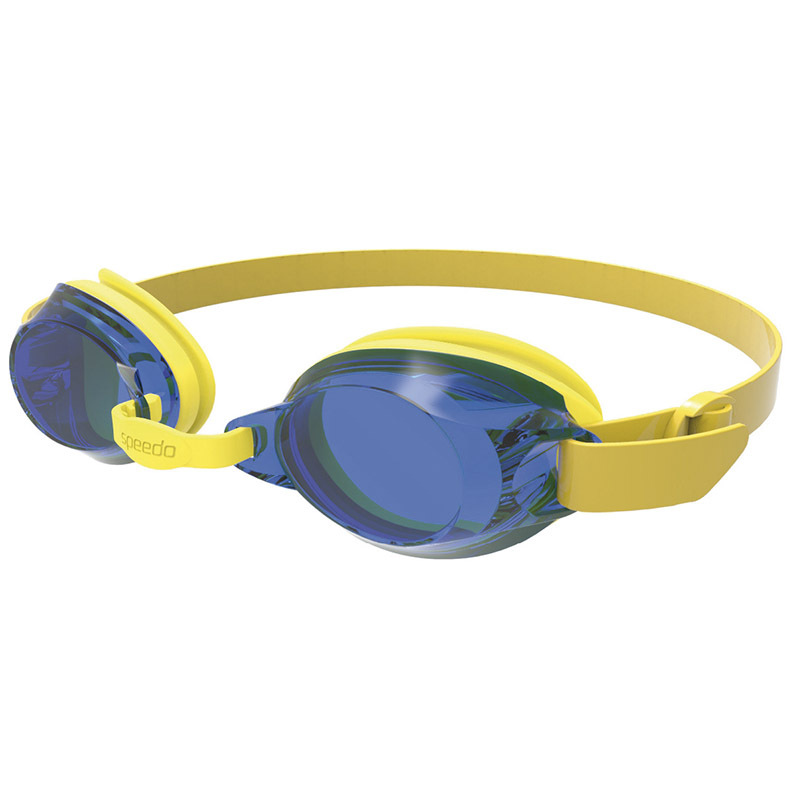 Biofuse® goggles mould to the shape of your child’s face for a cushioned, leak-free comfortable fit with reduced marks around the eyes.